“Gear Up – Ride Smart” campaign to promote motorcycle safety. maintained. “Gear Up – Ride Smart” also warns against riding after drinking. operators who rode after drinking. weather warms up and there is more traffic. a free legal consultation at 312-588-3384. “When you ride, be aware of your surroundings, others may not see you. Whenever there is a motor vehicle versus a motorcycle accident, most of the time the operator’s comment is, ‘I did not see the bike” said Larry Kolling, Gold Wing Road Riders Association’s IL District Motorist Awareness Coordinator. IDOT issued the following safety tips in promotion of their new campaign. Although Illinois does not mandate wearing a motorcycle helmet, use of approved helmets, protective body wear, boots and gloves is strongly recommended. Improve your visibility by wearing brightly colored clothing during the day and reflective clothing at night. Don’t ride beyond 80% of your riding capabilities. To do so leaves no margin for the unexpected. Don’t become fixed on what’s just beyond your front tire. Be aware of what’s ahead. Safe riders remain aware of developing situations 12-16 seconds ahead. This includes other vehicles, potholes, roadway obstructions, and other potential hazards. This allows time to plan and react in a controlled manner. In the event emergency braking is required, remember motorcycles have far better stopping capabilities than cars and trucks. As you’re avoiding the hazard, scan for a safe escape route while watching for vehicles approaching from behind. Before proceeding through an intersection, check left, check front, check right, and check left again. Checking left first is important because this is the first lane you cross. Continue to scan in the intersection in a clockwise pattern, checking traffic approaching in front, in case that vehicle turns left in front of you. 77% of motorcycle crashes involving another vehicle happen in this manner. Don’t drink and ride. Alcohol slows reactions and impairs function. It is good to see Illinois promote motorcycle safety. We will see if the state pushes forward with the helmet legislation. 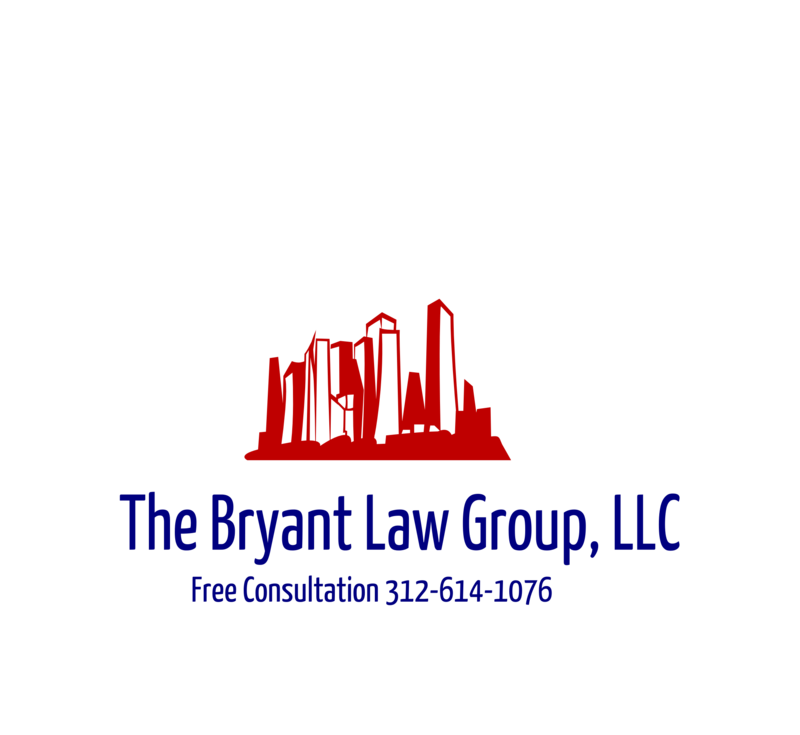 If you or someone you know has been involved in a Chicago car accident , Chicago truck accident or Chicago motorcycle accident , then call attorney Aaron Bryant at 312-588-3384 for a free consultation or go to the firm website at www.BLGCHICAGO.com.